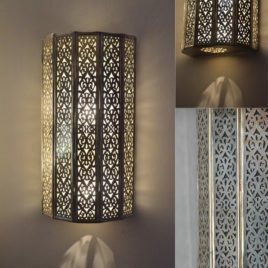 We have retrofitted reproductions of vintage gramophone horns to create a unique and conversation-worthy light fixture. 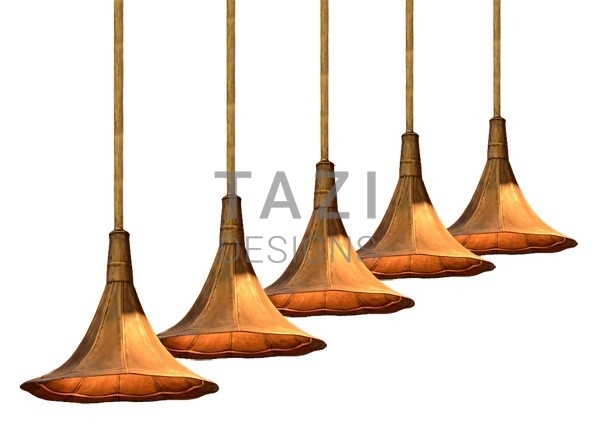 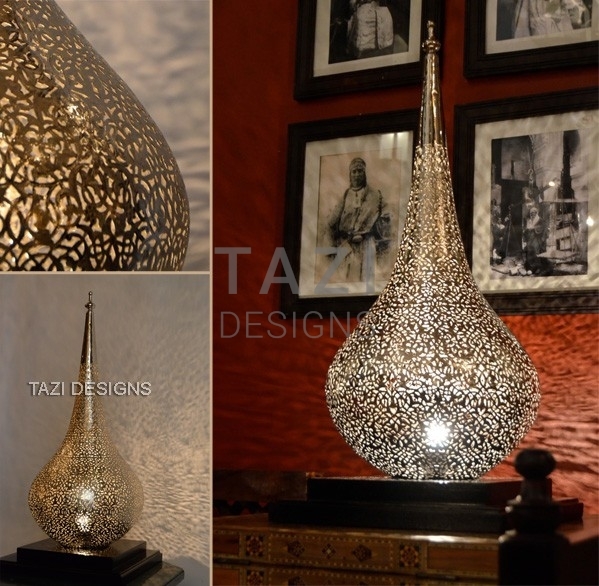 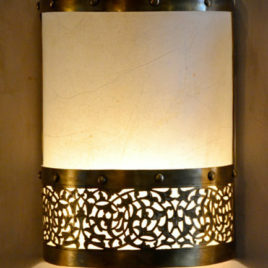 A great alternative to the simple glass pendant lighting used for bar counters in restaurants and kitchen counters, these rustic brass pendant lights are hand-made in Morocco and they cast an amazing romantic mood light. 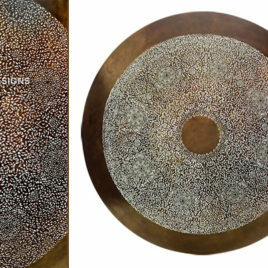 Shade dimensions: 15″ Diameter x 14″H. 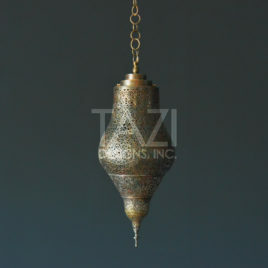 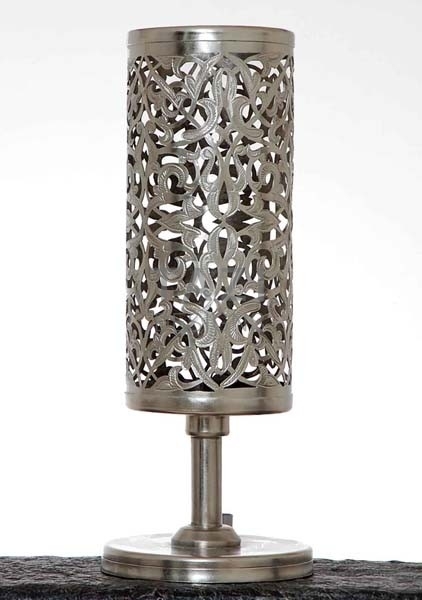 Available with a custom-sized fixed rod or a cloth-covered brown wire.